The Jackal. A tall, blond Englishman with opaque, gray eyes. A killer at the top of his profession. A man unknown to any secret service in the world. An assassin with a contract to kill the world's most heavily guarded man. One man with a rifle who can change the course of history. One man whose mission is so secretive not even his employers know his name. 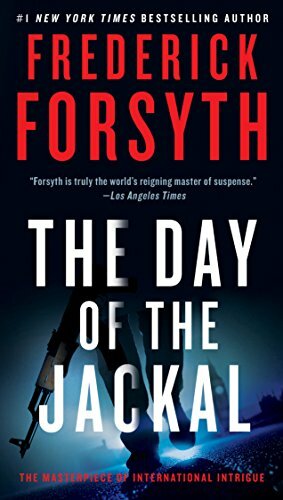 And as the minutes count down to the final act of execution, it seems that there is no power on earth that can stop the Jackal.